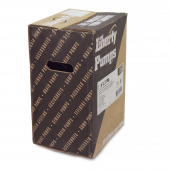 The Liberty Pump FL31M is a 1/3HP, 115 V manual submersible effluent sump pump with a 10' quick-disconnect power cord. 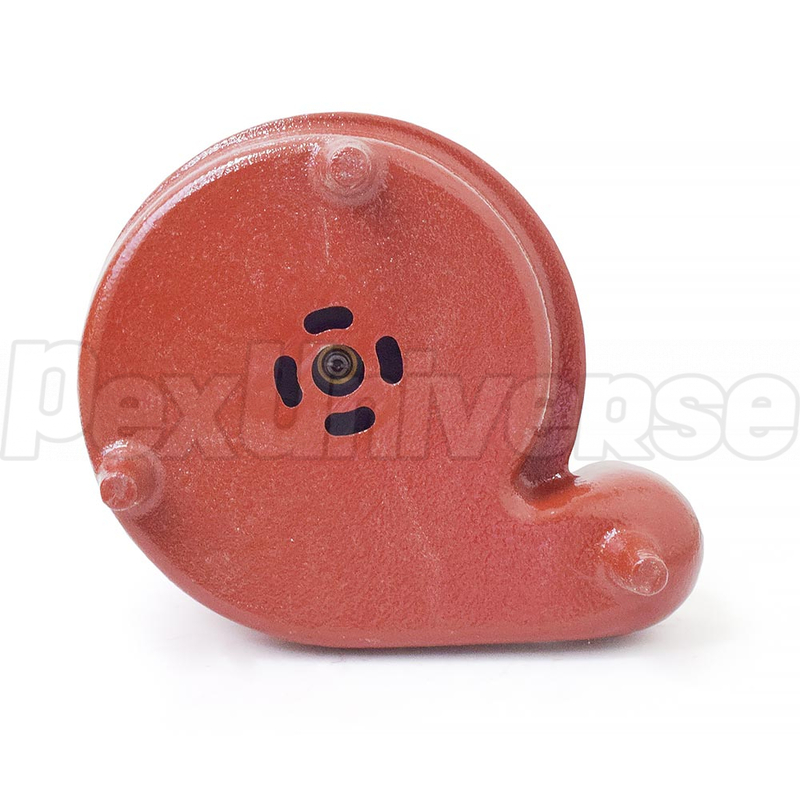 The Liberty Pump FL31M features vortex style impeller made of high temperature engineering polymer, which allows for 3/4" solids handling. 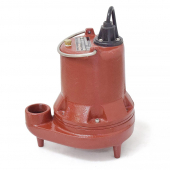 This submersible sump/effluent pump is intended to be run using an approved liquid level control or approved motor control. 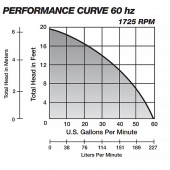 Regardless of the control type, be sure that when the Liberty FL31M effluent sump pump shuts off, at least 3-1/2" of fluid is left in the basin so the impeller remains submerged. 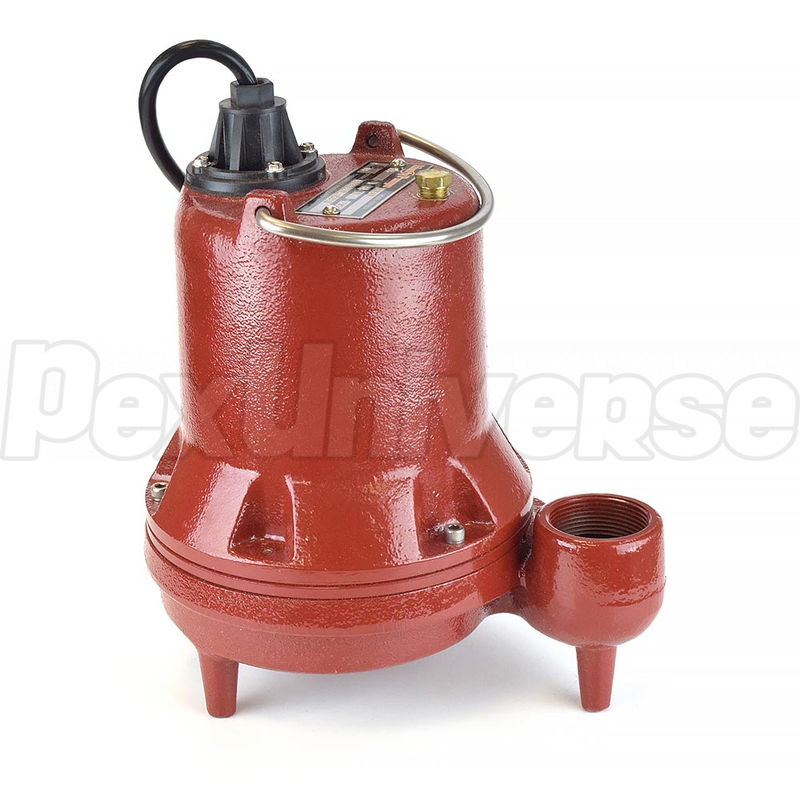 This sump/effluent pump can handle liquids up 140F and has a 19' shut off head. The Liberty FL31M submersible effluent sump pump has a discharge of 1-1/2" NPT. 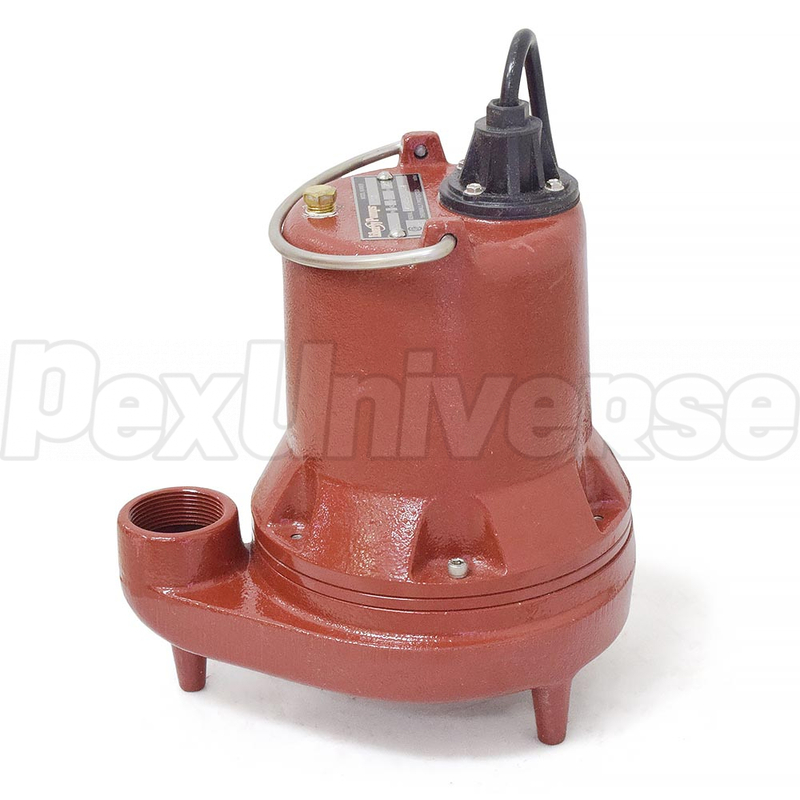 The minimum pit diameter on this sump/effluent pump is 14" in sump conditions and 18" in effluent conditions. The Liberty FL31M was specifically designed for STEP Systems, LPP Systems, Mound Systems, Liquid Waste Transfer and Commercial Sump Applications. 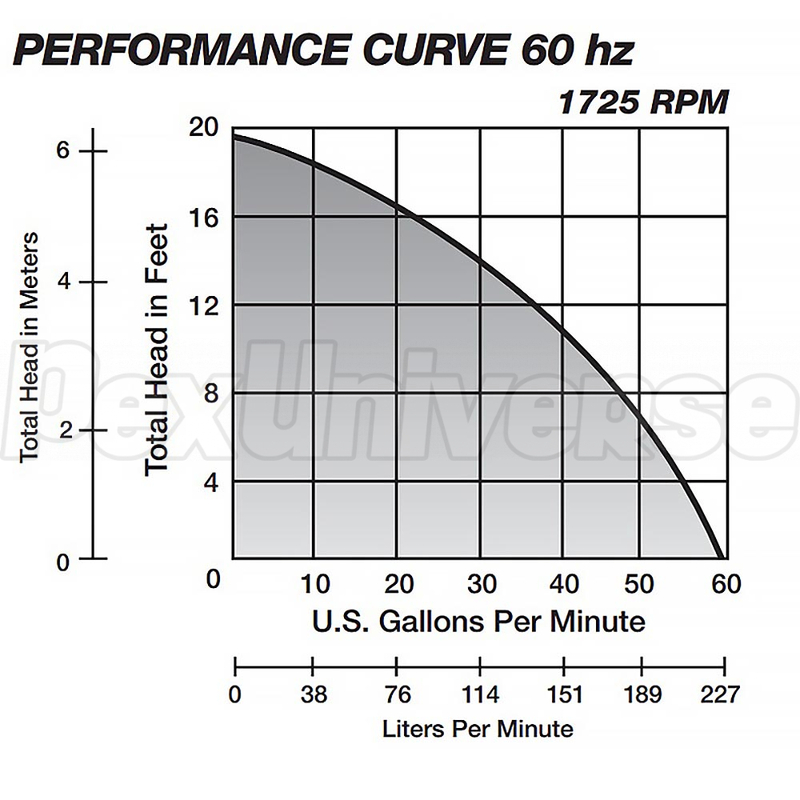 This pump should not be run dry.